Pastor Dave grew up in the desert of southern Arizona just outside Tucson. While in high school he met his future wife, Diane at church. After five years of courtship, they were married in 1980. They have two sons, Paul and Mark. Pastor Dave has served congregations in Arizona, Colorado, Texas and has now been serving Christ the Servant along with his wife, Pastor Diane Drach-Meinel since 2002. 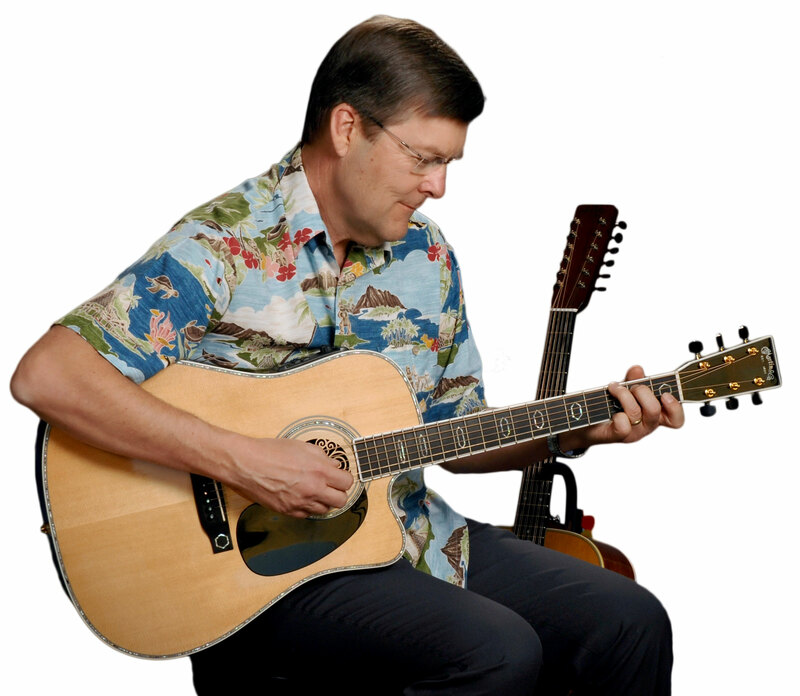 Pastor Dave enjoys playing guitar, writing music, and a variety of visual arts and spending time with his family.